Our new Vapor Apparel throws are all-white, double-sided printable and super-soft 100% polyester! They offer vibrant imaging on both sides for a gorgeous full-bleed effect and make the very best photo gifts. They are unbelievably easy to print and press and have an incredible effect with great profit potential in just about every market and application! Vapor Apparel photo throws are perfect for dye-sublimation printing and decoration for durable, vibrant, and super-soft prints. 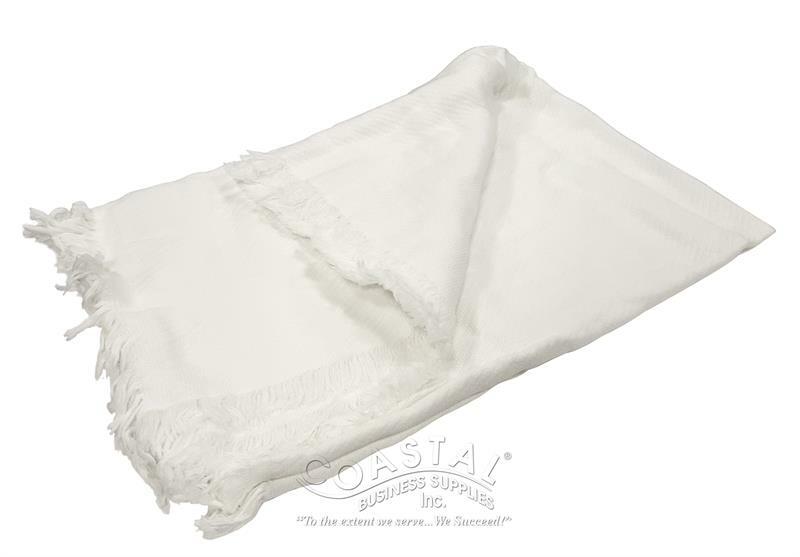 Learn more and shop printable throws by clicking here! 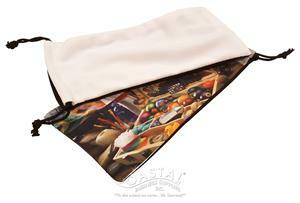 This polyester mini-pouch is the perfect mini-bag for sublimation customization! The fabric face is a soft white polyester and is lined with a black fabric back for incredibly easy one-sided printing. The bags are presewn and prethreaded with a small drawstring cord for simple closure. This drawstring mini-bag is a great looking accent to weddings, giveaways, and small personalized gifts and product packaging! The mini-drawstring bag is intended to be printed with dye-sublimation printing and pressing process. Since the bag is pre-sewn, we do not recommend using a heat transfer paper for an all-over print. A print that is trimmed down to size or contour cut will offer the best result. Must be compatible with polyester. To learn more or purchase, click here! Chromaluxe Cuff Bracelets – Multiple Styles & Finishes NOW Available! Available styles include: Straight profile (in a wide range of sizes! ), Chevron design, Geneva design, and Crete design – in all three stunning finishes! To learn more and shop a variety of cuff bracelets, click here!